Our high quality conservatories are perfectly suited for Bracknell homes, transforming them with a stylish and functional design that’ll enhance the appeal of any property. This creates valuable additional space in a cost effective and beautiful way. We are proud to be experts in conservatory design and installation, so you can count on your home improvements achieving incredibly impressive standards and quality. The lean-to conservatory is proving to be increasingly popular throughout Bracknell because they are very versatile, practical and beautiful. They are highly adaptable, which makes them extremely ideal for any spaces around your home in need of a lift, whether you have a narrow run alongside your property, or low eaves. 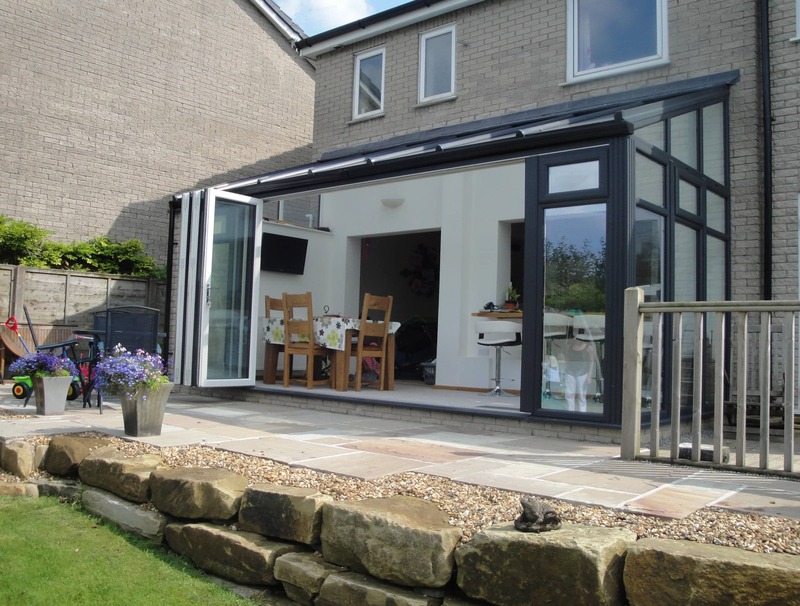 Our lean-to style of conservatory can be fitted into small, unused spaces, or added onto your home to create large rooms, either way, you benefit from a cost effective and efficient additional space that will truly enhance your property. Here at Abbey, we have on offer a wide range of conservatory styles to choose from. 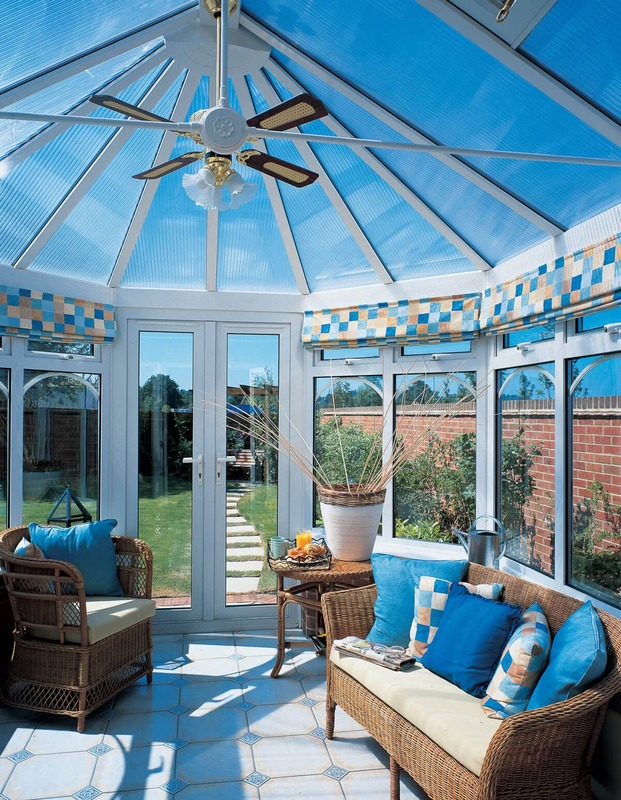 One of our most sought after options is the Victorian conservatory. This timeless design will enhance the beauty of any particular property, offering a stunning, intricate finish, that incorporates a range of elegant features to enhance the character of your home. Our Victorian style of conservatory is available in either a three faceted or five faceted design too, giving you complete control over the look you want from your Bracknell home improvements. You won’t have to settle for less. Our Edwardian conservatories are simply outstanding for creating a functional extension with little disruption and maximum impact on your living experience. You will be able to enjoy a room that is perfectly designed to meet your every requirement. Perhaps you need a dining room, or a home office, even an additional living area. These elegant and minimalist style conservatories come in a practical square or rectangular shape, enabling you to utilise them for almost any purpose. Create stylish and useful additional space for your home. If you are looking to enhance your property’s architecture with an eye catching feature, then you are sure to love our gable-end conservatory style. Our designs benefit from the functionality of an Edwardian base combined with an incredible roof that draws the eye upwards. They create a focal point in your garden. Our gable-end conservatory is the ideal option for adding character or creating a visual impact, and are suited to any type of property. You can create a room that will enhance your experience of your home with a gable end conservatory that offers quality across the board. 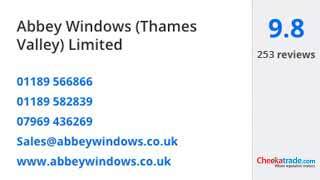 Our bespoke conservatories are one of our crowning achievements here at Abbey. These incredibly unique designs are individually crafted to offer the perfect solution for your Bracknell home improvements. Our expert designers will work with you during the process to create a conservatory that totally reflects your personality and blends in seamlessly with your property. No matter how awkward, large or small the space is where you want your new conservatory installed, we can create the perfect fit. This enables you to make the most of your home and its surroundings. Orangeries are the elegant and stylish blend of conservatory and extension, providing you with the best of both worlds for your Bracknell home. You can enjoy the privacy and long term performance of brickwork coupled with the light and airy space that glazing provides. Our cost effective orangeries and efficient alternatives to traditional brick built extensions are fast becoming one of our most popular home improvements. There are many homeowners who are benefiting from the added value orangeries provide, with the seamless creation of additional living space. We only work with the very best products and the most highly trained teams to ensure that every aspect of your home improvements achieves incredible quality. Our designers and installers are experts, so you can count on their knowledge and experience. In addition to this, the outstanding double glazing we use to create your new conservatory offers unrivalled performance, making your home more energy efficient and secure. You can trust in the service we provide as we are not only highly rated by our customers, but we are also accredited by the Double Glazing Network. This allows us to guarantee quality and peace of mind. The much sought after accreditation is the result of us meeting the stringent standards in quality, customer care and expertise required by the Network. We strive to offer more to our customers. Our online quoting engine enables you to have instant access to our conservatories in Bracknell and their costs. It’s simple, quick and easy to use, allowing you to find your ideal price in no time at all. If you prefer, you can visit our showroom or contact us for more information. We’ll be more than happy to help you with any questions or queries you may have about our replacement, refurbishment or new conservatories.